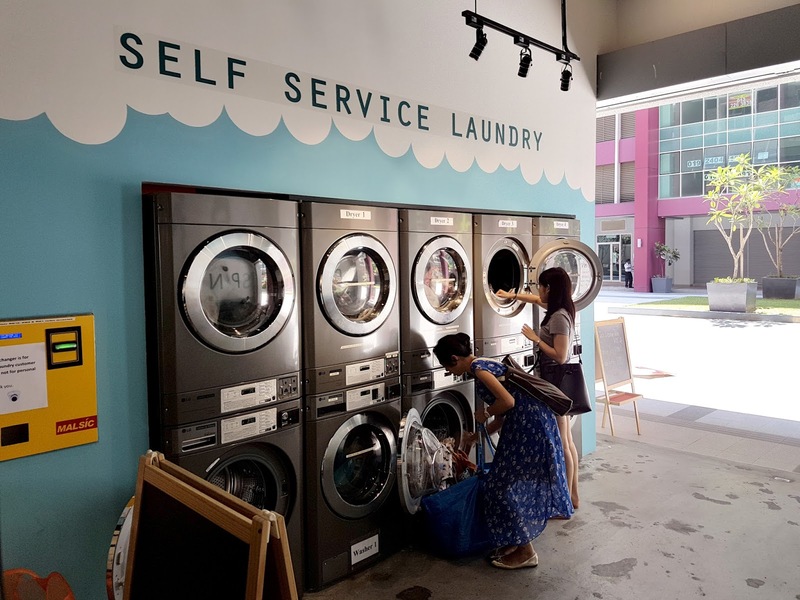 Ever wondered if there is a place where you can do your laundry, and not be bored at the same time? No bored per se, but at least have your tummy filled while waiting for the laundry to be complete? 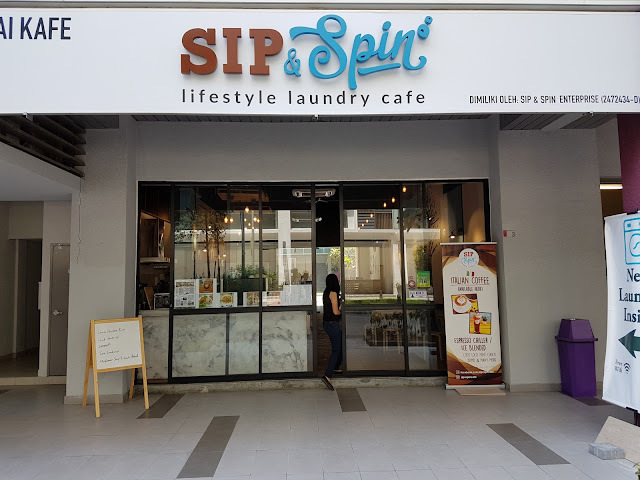 Well, there's a place for that now; located in Evolve Mall, Ara Damansara, Sip and Spin brings in a whole new concept of dining, and washing, under one roof. It may sound weird but I personally think that it's a great start. Washing machine and dryers held at the back of the cafe. 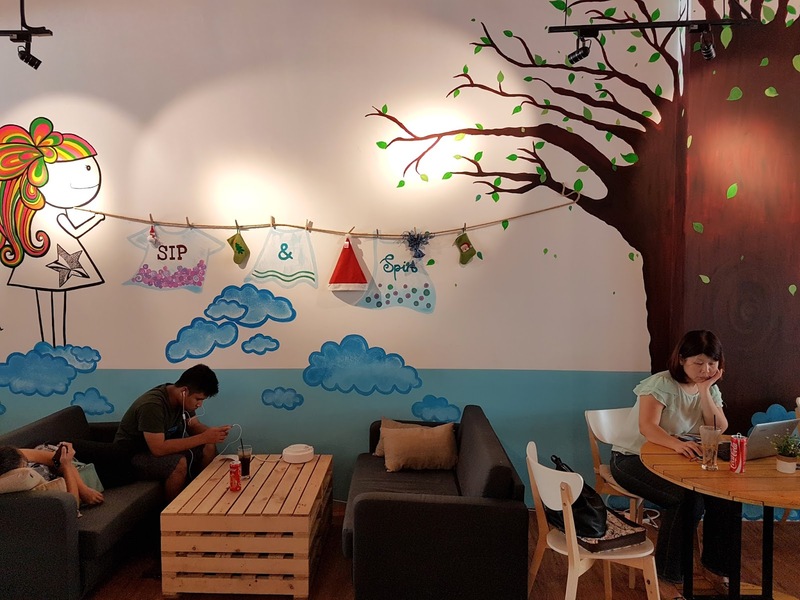 Simply pop in your clothes and enjoy a cup of coffee while waiting. 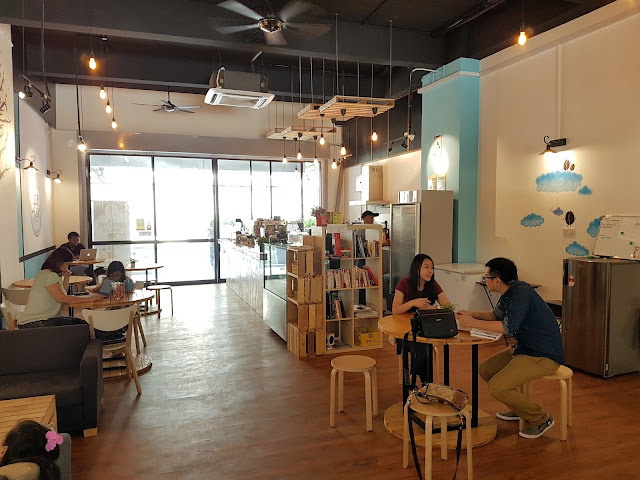 Inside, it's a chill and relaxing place with warm lightings and an abundance of natural light. 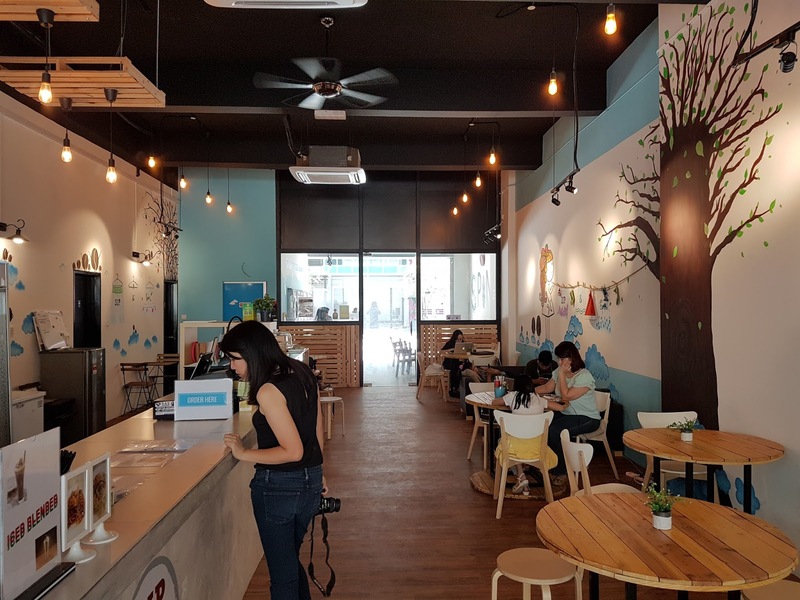 There's free wifi and a wide range of drinks for you to savour from. 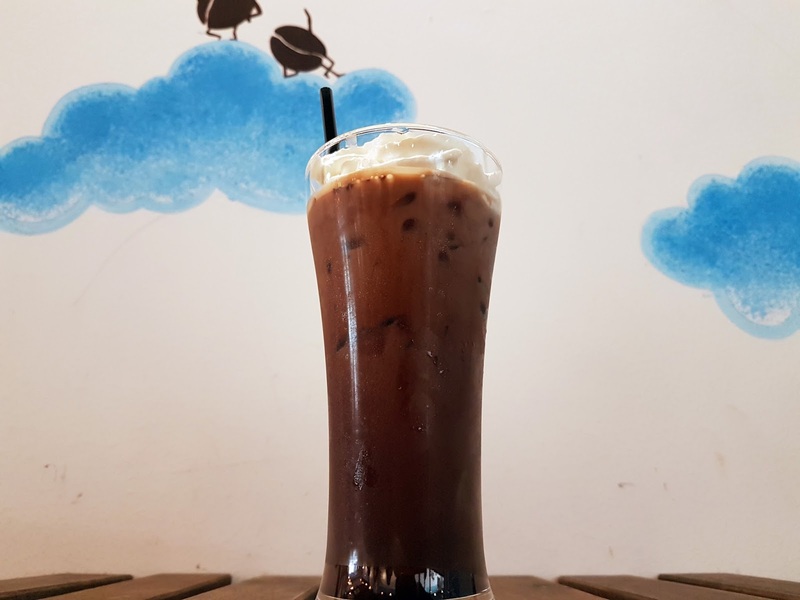 Iced chocolate - a rich and sweet drink, perfect for a hot sunny afternoon. 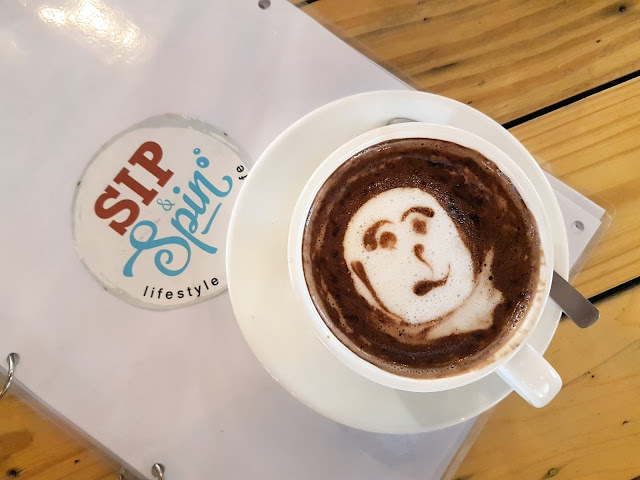 Mocha, with an oddly drawn image on top. Looks a little like Mozart eh? 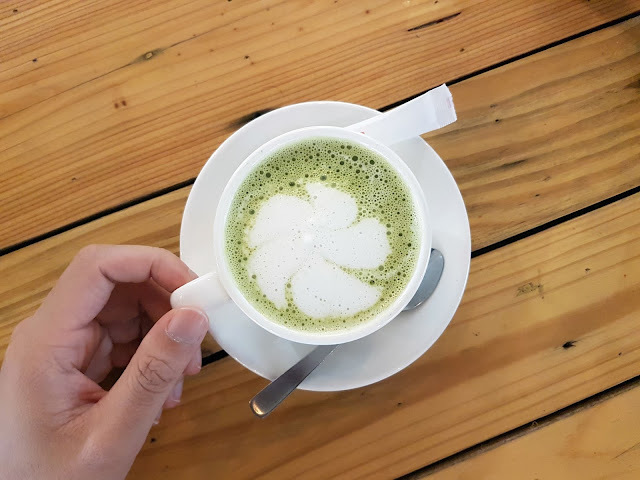 A simple green tea latte, though the bubbles may not look pretty, it does have decent flavour. A simple and straight-forwarded dish. The American Breakfast comes with a side of delicious omelette topped with a slice of cheese, baked beans, toasts with butter, 2 types of sausages and a side of salad. It's simple, affordable and fairly delicious. 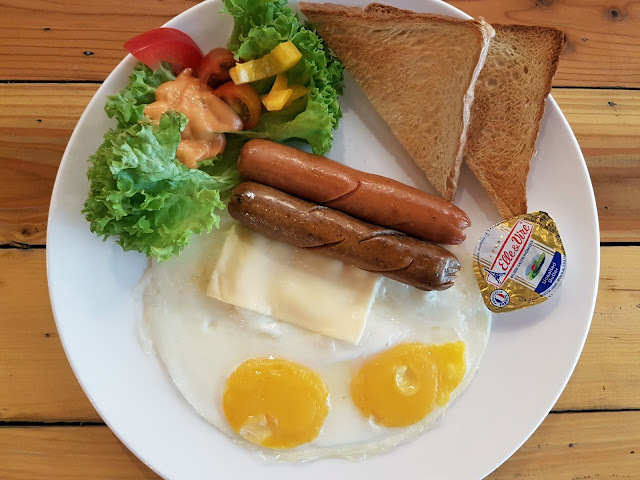 Another variant to the American Breakfast, but with sunny side up instead. 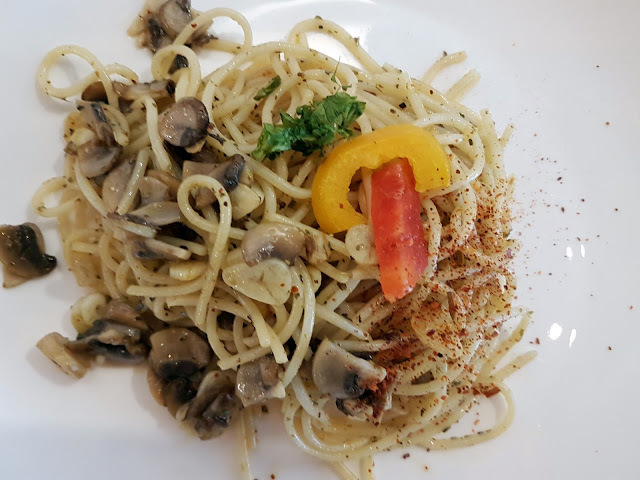 For its price, Sip and Spin's Aglio Olio is well above the rest. It packs in a good amount of flavour with limited ingredients, though 2 strips of capsicum is kinda cute. If you're looking for a quick fix while washing your clothes, this is definitely worth going for. If there's anything I would highly recommend - it would be this dish. Not only is it priced extremely cheap, the portion and taste certainly does feel way above it. 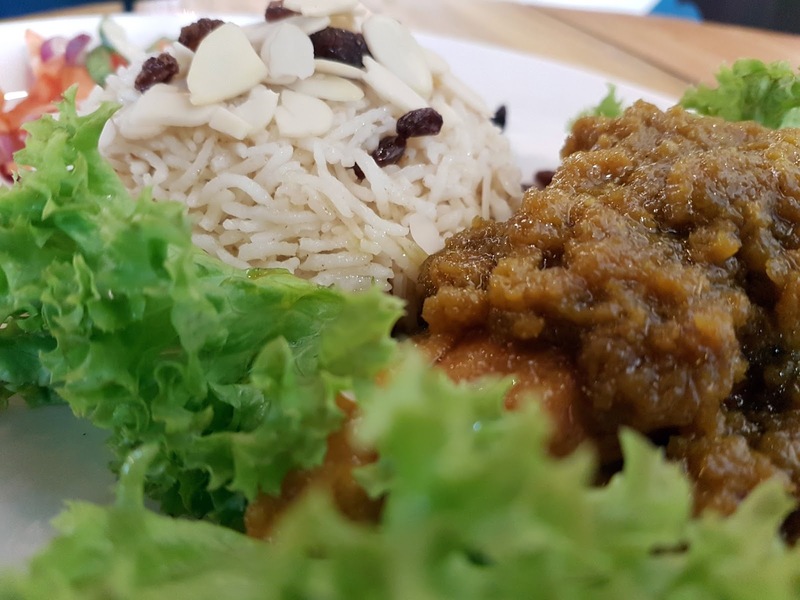 The chicken was tender and packed with a good amount of flavour from the sauce and marination, as well as the rice with almond slices and raisins. Combining these two gave a pretty Mediterranean style flavoru profile which I simply enjoy. 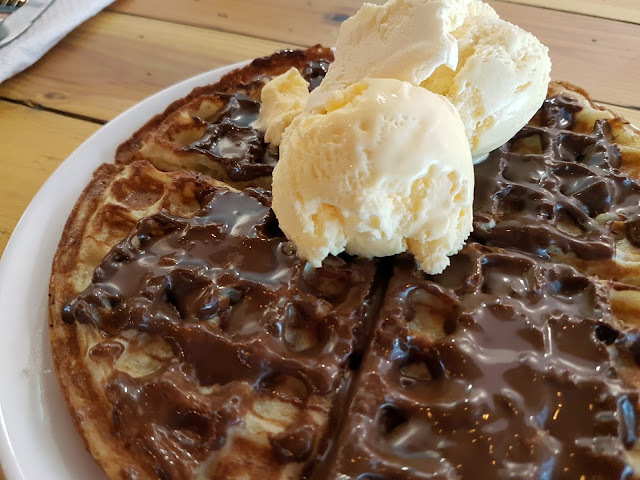 For dessert, a simple homemade-style waffle with plenty of Nutella and two scoops of vanilla ice cream. What's not to love? Overall, though it may not be a place for fancy dining or anything like that, it is still a pretty decent place for everything else. 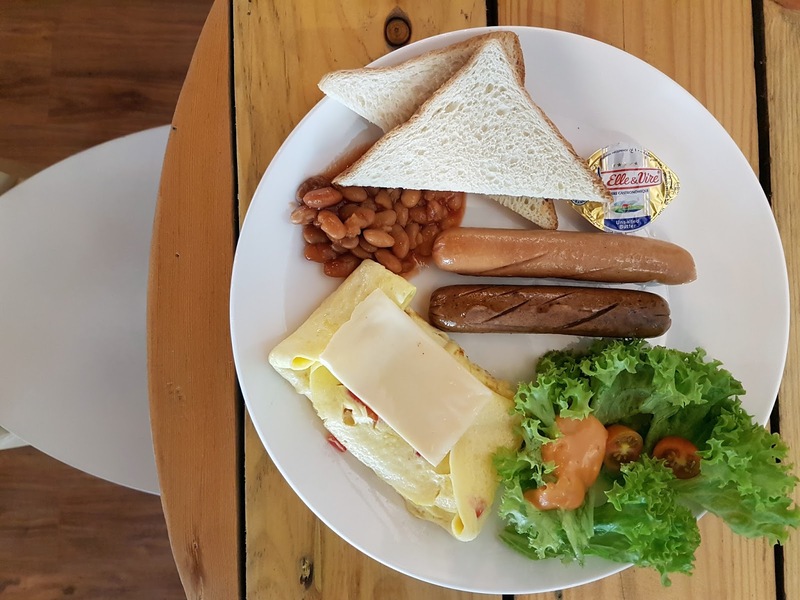 The food is cheap and tasty, while doing your laundry here is both comfortable and convenient.